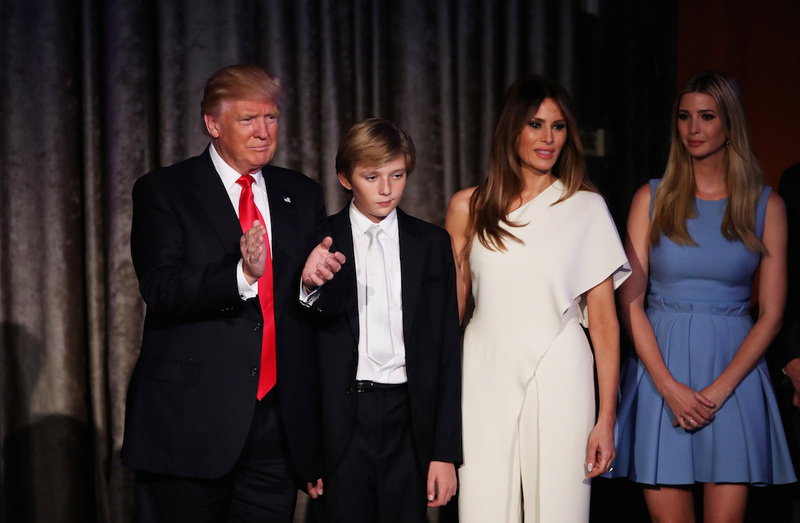 The American businessman who was elected as the president of the United States yesterday may not fit the typical stereotype of a family man, like his predecessor Barack Obama. And with a 24-year-younger third wife hanging off his arm, it sure isn’t easy to take him seriously. But according to his five kids, Donald Jr, 37, Ivanka, 33, Eric, 31, Tiffany, 23, and Barron, 10, the president is a doting, dedicated, and “always available” dad, despite a thriving business empire. So how does he juggle so many roles at one time? By prioritising and knowing what’s most important. 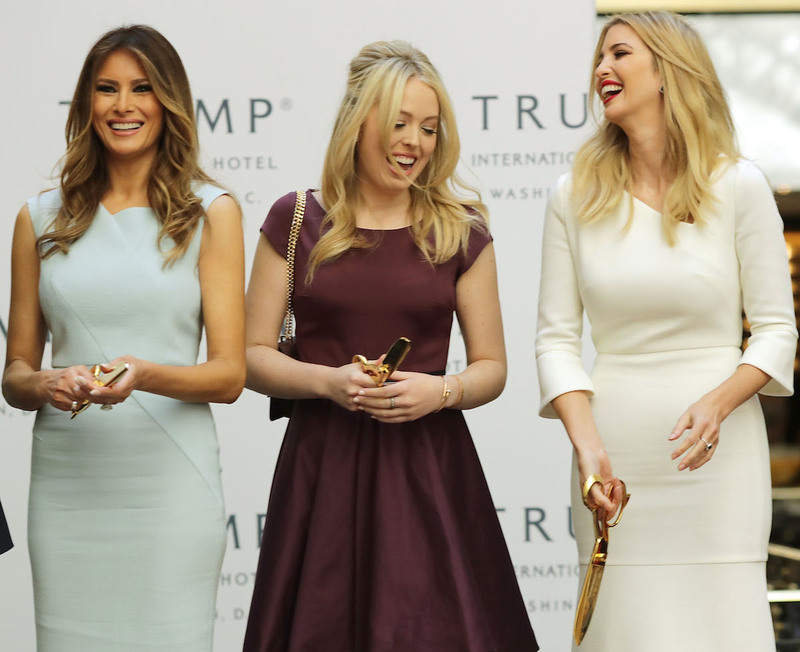 When he split from his first wife Ivana Trump in 1990, he sent their three kids Donald Jr., 37, Ivanka, 33, and Eric, 31 to boarding school so they were kept away from their public war of words, bad press, and scandal about him cheating with beauty queen Marla Maples, who later became the second Mrs Trump. “We never made the tabloids when we were younger. He was the man that, his whole life, he’s always had thousands of cameras on him and yet we were raised as normal kids, or at least as normal as you could be raised under the circumstances,” says youngest son Eric.